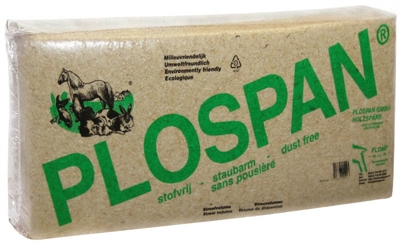 Equiblox® 1kg compressed natural forage developed to support regular feeding and are ideal for horses and ponies requiring a high fibre feed that can be consumed without weight gain. 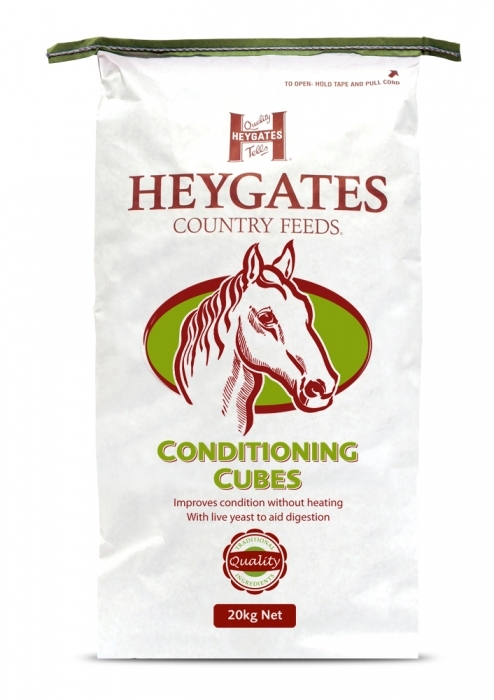 It contains many supplements combined with good quality protein to promote muscle development and topline. The supplements include a top-specificaion broad-spectrum supplement and specialised supplements including a superb hoof supplement, generous levels of anti-oxidants and sophisticated digestive aids. 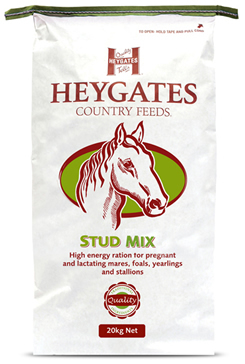 This superb specification allows horses to utilise far more nutrients from the forage and straights in their diet, which usually means that their hard feed intake can be reduced with many resulting benefits A complete specification is freely available. 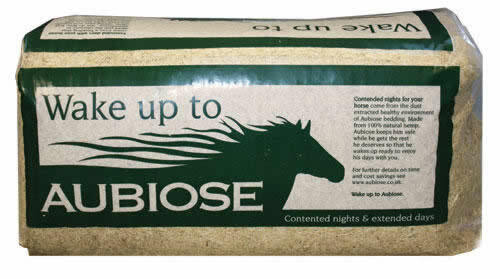 UlsaKind provides nutritional support for horses susceptible to erosion of the stomach lining. The ultra-low-starch cubes include scientifically-proven ingredients including â-glucans and acid buffers which help to maintain healthy digestive comfort and the natural integrity of the stomach lining. They also reduce acidity within the stomach for up to 6 hours. The stomach contents become gel-like, so less likely to splash; feed moves more slowly out of the stomach, shortening the time when the stomach is empty and therefore more acidic. 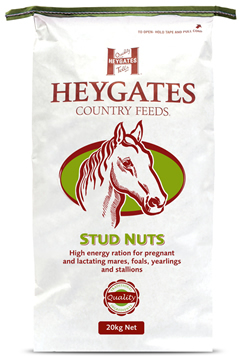 A high energy, high protein nut for pregnant and lactating mares, foals, yearlings and stallions. 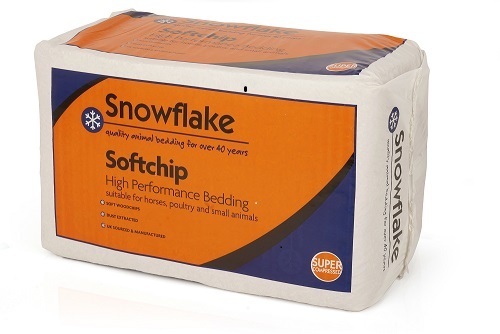 Minerals and vitamins are included to a high specification and live yeast is added for its beneficial effects on digestion, diet utilisation and coat and body condition. 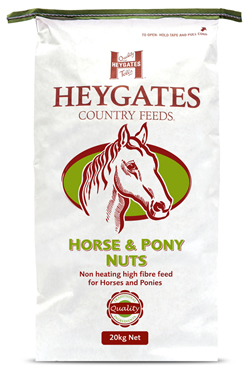 A lightly molassed coarse mix with the same high specification as the Stud Nuts and including live yeast. Meadow Blend is a premium coarse mix with lots of palatable cooked flaked cereals, added herbs, garlic and live yeast. 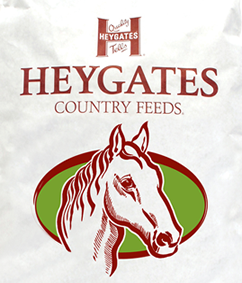 Yeast has been shown to improve fibre digestion and mineral uptake as well as improving hoof and coat condition. 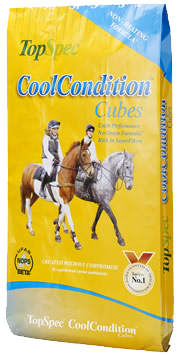 Meadow Blend is suitable for all horses and ponies in light to moderate work or at rest. 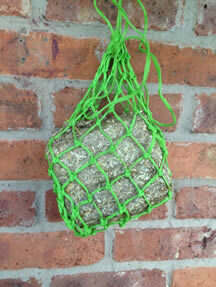 A lightly molassed straw chaff with added herbs.